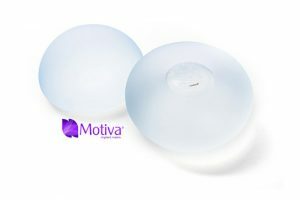 The Motiva Implants® family is a comprehensive range of round and ergonomic silicone implants with options for gel rheology, projection, surface, and Q Inside Safety Technology. Hilak Plus Advanced Silicone Gel uses basic long-chain polymners as a topical waterproof gas-permeable membrane that acts like an extra layer of skin which helps soften & flatten the scar to reduce pain & itching. 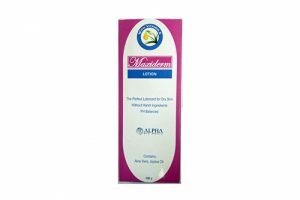 For improvement of wrinkles & fine lines. 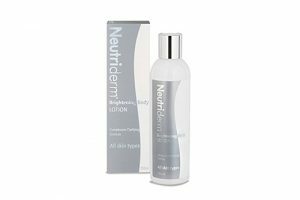 Specially formulated Liquid Crystal Structure With BoNT-L peptide and antioxidants. 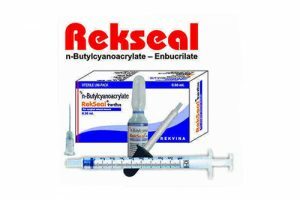 Rekseal is a suture alternative for rapid wound closure. 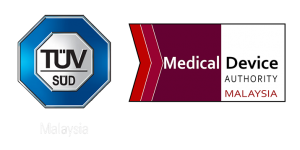 Bio-friendly and Bio-adhesive, it caused less trauma to the patient and is a cost-effective, time-saving solution for every doctor. 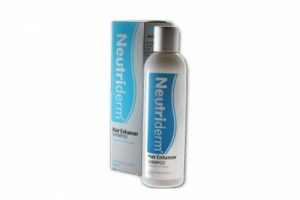 Anti-dehydrating Rich Moisturiser with Humectants, Anti-irritants & Anti-oxidants, in a formulation that provides much relief to patients with dry skin, even those with eczema and psoriasis. 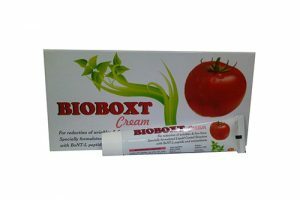 Perfect combination of ingredients to provide extreme relief for dry and irritated skin. 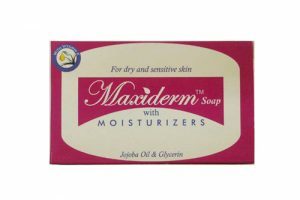 Used in conjunction with the Maxiderm Lotion, this Soap is pleasantly scented and can be used daily. 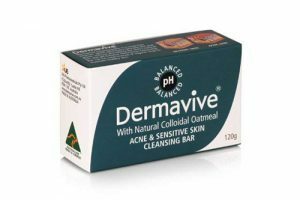 The ideal medicated skin cleansing barfor acne and acne-prone skin. Contains natural collooidal oatmeal. 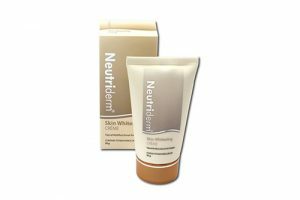 Neutriderm Skin Whitening Creme is a natural topical tyrosinase inhibitor and potent antioxidant creme that regualtes the build-up of melanin, the enzyme responsible for the development of eumelanin. 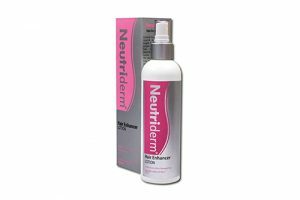 Neutriderm Brightening Body Lotion are formed by a combination of unique actives that promote collagen synthesis which improves hydration, consistency, elasticity and cutaneous luminosity to brighten the skin. 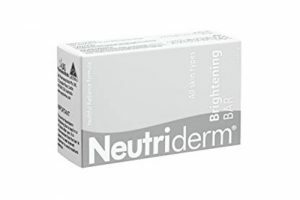 Neutriderm Brightening Bar are formed by a combination of unique actives that promote collagen synthesis which improves hydration, consistency, elasticity and cutaneous luminosity to brighten the skin. Hair that grows healthy, strong, thick and shiny; regulates seborrheic activity; for use in alopecia from any cause (seasonal change, poor diet); prevention & treatment of hair thinning; strengthening of fragile & weak hair. Nourishes, moisturises & provides elasticity to the hair; stops hair loss & strengthens hair mass; for use in alopecia from any cause (seasonal change, poor diet); strengthens fragile & weak hair; repairs hair damage. 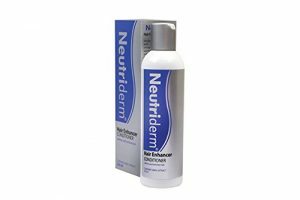 Penetrates better through skin & hair, achieves real effects by reaching the hair bulb & root; stimulates & prolongs hair growth phase; encourages growth of healthy hair; reinforces hair structure & stimulates growth. 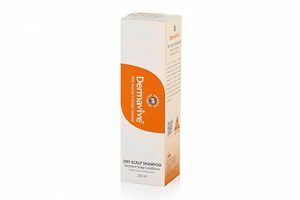 The ideal medicated solution for sufferers of Scalp Psoraisis, Chronic Dry Scalp and Seborrheic Dermatitis. 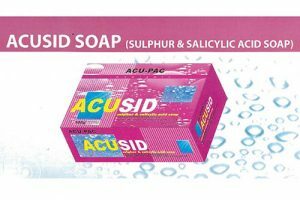 A sulphur and salycic acid medicated soap suitable for treating white spots (tinea versicolor), athelete’s foot (tinea pedis) and ringworm. Also best for body odour.